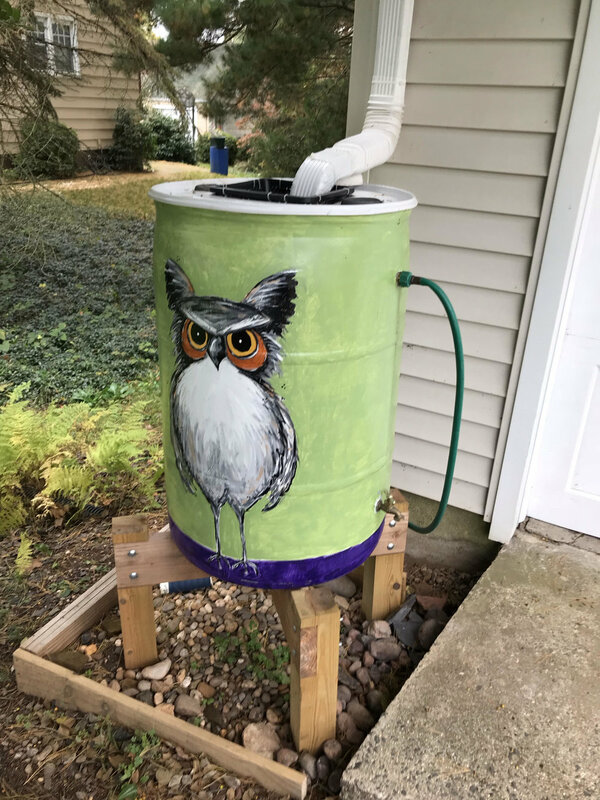 The Regional Center Partnership of Somerset County, the Borough of Manville, and the New Jersey Water Supply Authority are offering rain barrel rebates of up to $200 for residents of Somerville, Bridgewater, Raritan, and Manville Borough! A Rain Barrel Collects And Stores Rainwater From A Roof. It Prevents The Rainwater From Becoming Stormwater Runoff That Picks Up Pollutants And Carries Them Into Storm Drains, Streets, Or Streams. Rain Barrels Allow You To Store And Conserve Water While At The Same Time, Help To Keep Our Rivers And Reservoirs Clean. 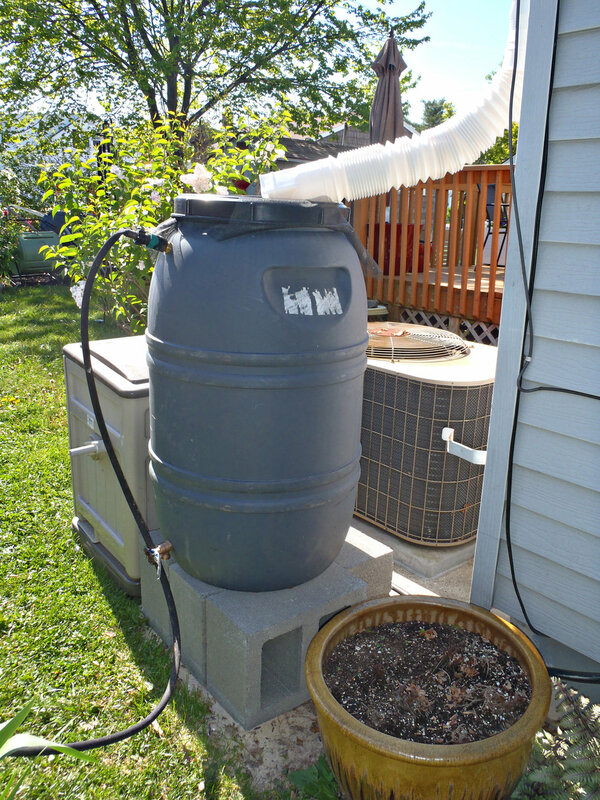 Why offer rebates on rain barrels? Because there are so many rooftops, driveways, and roads in Somerville, Bridgewater, Raritan, and Manville, this area is a concern for water quality. Programs here can make a difference in reducing pollution and easing stream erosion caused by heavy stormwater. The Regional Center Partnership administers the Raritan River Rain Barrel Rebate Program with a grant funded by the NJ Water Supply Authority. Additionally, Manville Borough administers the Manville Borough Rain Barrel Rebate Program with financial backing from the NJ Water Supply Authority.